The staff of the Five Points Elementary School Library welcome you to our web site. We are proud of our facilities and the excellent collection we have available for students, staff, and parents. Please visit the Library online or at the school. Parents and families are always welcome to check out library materials. Go to Links to access SlaterCat, PebbleGo, PebbleGo Next, World Book Online, and Scholastic Book Fair Online. The Bangor Public Library is the only public library serving the residents of the Bangor Area School District. In addition to a wonderful collection of books for all ages, the Library provides public Internet access, books on tape, DVDs (without a fee), reference materials, telephone books, fax service, tax forms, access to the Daily News and Homefront magazine, convenient hours, interlibrary loan capability, and participates in Access Pennsylvania. Go to www.bangorlibrary.org to take advantage of PA POWER LIBRARY. PA Power Library gives free access to the several online databases. Simply look at your library card and enter the number beginning with a P and no spaces. If you do not have a library card, go to the library and get one. They are FREE!! 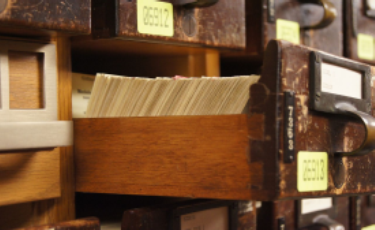 Your library card gives you access to this wonderful collection of information. You can also use your library card to check out a book(s) at any library in the Commonwealth of Pennsylvania that participates in Access Pennsylvania. 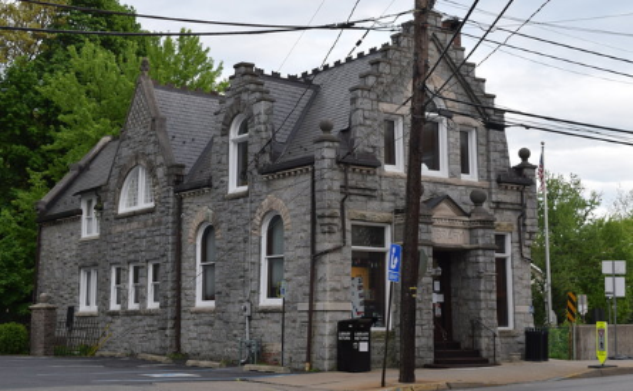 Participating local libraries include Easton, Nazareth, Bethlehem, Allentown, and Stroudsburg.